Walter Nusbaum, MA, is an advocate for Leath Group, LLC—a dynamic curriculum development and intellectual property greenhouse that grows leaders and shapes cultures, and is also President & CEO of The Nusbaum Group. 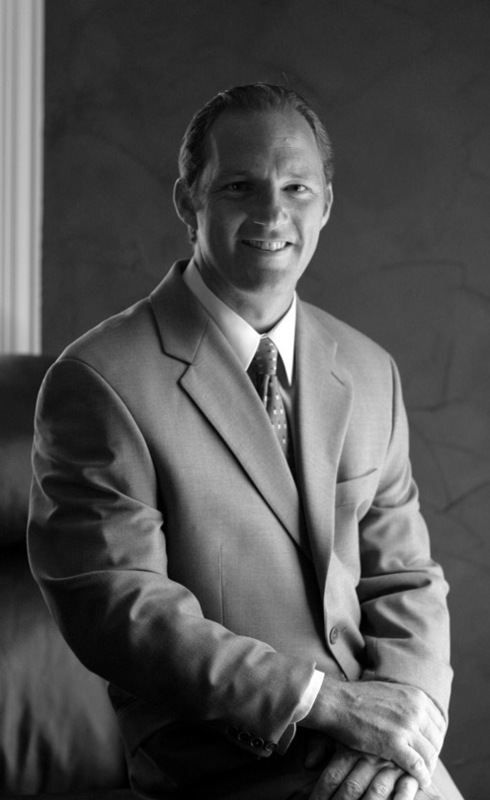 For more than 15 years, Walter has worked individually with leaders and managers, athletes, churches, and executives from organizations as diverse as Buckeye Partners, U.S. Remodelers, Baylor Medical, HollyFrontier Corporation, Pratt Industries, Sandia National Laboratories, and Williams Financial Group. Walter is a respected facilitator, instructor, and presenter who shares insightful messages spanning multiple topics for audiences across the country. Having worked with small entrepreneurships, Fortune 500 companies, sports teams, churches, and nonprofit entities, Walter is well-versed in a broad array of issues. His perspective, combined with a unique interdisciplinary approach, provides a rich and deep capacity to help clients resolve seemingly limitless contemporary challenges which are often systemic in nature. While he has coached, counseled, and mentored hundreds of leaders in teambuilding, communicating effectively, managing conflict, and setting goals, Walter has a unique knack for identifying and helping others navigate the interrelationships between complex issues and distilling them into manageable simplicity. Walter is also the author of Do You Have What It Takes? and travels around the country speaking on the essential traits of all successful people and organizations. Walter’s academic background reflects his diverse and insatiable curiosity about multifaceted and timeless matters. He earned a BA from the University of North Texas in Strategic Management, an MA in Religious Studies from Dallas Theological Seminary, as well as completing some graduate work in Philosophy. As a voracious reader and lifelong learner, Walter is a polymath well-versed in other areas including politics, medieval history, world religions, philosophy, systems thinking, and employee development. Walter played competitive tennis at the collegiate level and has worked professionally with students of all abilities to help them reach their full potential by tapping into many of the same principles demonstrated in the highest echelons of competitive sports. He has also worked alongside four large churches with congregations between 3,000 and 10,000 representing different denominational backgrounds. The creator of countless series, including Evidence for Faith, Survey of World Religions and Overview of the Bible, Walter once authored content that informed churches and congregants but which now helps all organizations to thrive during periods of transition by mastering the many difficulties that accompany progress. Walter has spoken nationwide to tens of thousands of people on issues of leadership and faith and continues to do so with a thoughtfulness, knowledge, and charisma that frequently lead to personal introspection, organizational transformation, and repeat invitations. Walter has also written on leadership issues for Brilliant, the only statewide luxury-lifestyle magazine in Texas. Walter is married to Stacey, and they have four wonderful children who all make their home in Denton, Texas.